From beginning to end, Kim Junsu is promising nothing but live singing for his upcoming year-end concert. On December 4, C-Jes Entertainment revealed the official cue sheet for Kim Junsu’s upcoming orchestral concert. 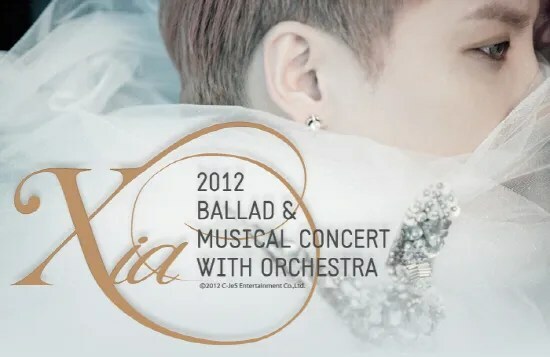 The ballad, musical and OST-themed year-end concert will feature a live orchestra to enhance Kim Junsu’s renown singing prowess. The partially-revealed cue sheet gave a small glimpse of some of the tracks Kim Junsu would be performing for his upcoming concert including I am I am Music, Can You Hear Me? and more.